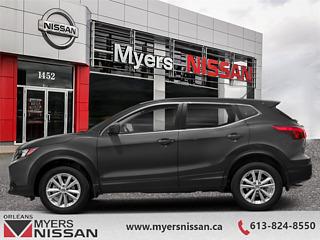 This versatile Nissan Qashqai is a small crossover that's big on style. Our Qashqai's trim level is AWD SL CVT. 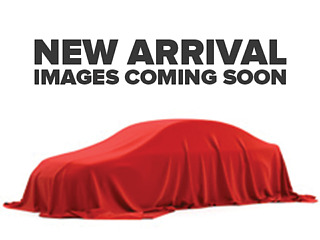 Add some luxury to your ride with this Qashqai SL. 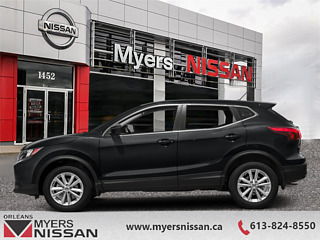 It comes with NissanConnect with navigation and mobile apps, a seven-inch color touchscreen display, all-wheel drive, leather seats which are heated in front, Bluetooth, SiriusXM, a rearview camera, a heated, leather-wrapped steering wheel, remote engine start system with intelligent climate control, a power sliding moonroof, and more. This vehicle has been upgraded with the following features: Sunroof, Navigation, Leather Seats, Bluetooth, Rear View Camera, Remote Start, Heated Steering Wheel. Buy this vehicle now for the lowest bi-weekly payment of $221.40 with $0 down for 84 months @ 5.99% APR O.A.C. ( Plus applicable taxes - and licensing fees ). Incentives expire 2019-04-30. See dealer for details.